If you find yourself rereading Washington Irving’s The Legend of Sleepy Hollow in the lead up to Halloween, a day trip to the actual town of Sleepy Hollow, New York, is an absolute “must” for you. Today, the village of Sleepy Hollow is a delightful community where you can visit settings and artefacts of the spooky tale along with the rich history of Dutch settlers. 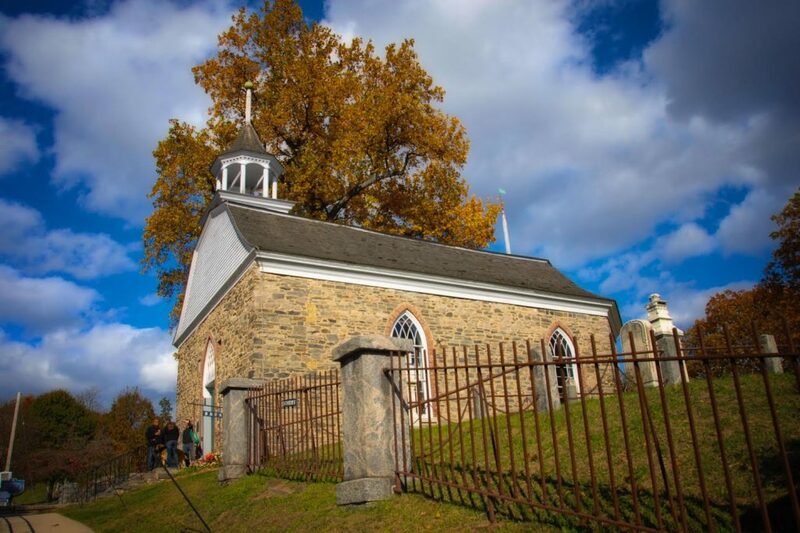 This self-guided tour will have you immersed in The Legend of Sleepy Hollow, roaming the Old Burying Ground where the Headless Horseman allegedly stalked Ichabod Crane, and wander the same hallways that author Washington Irving walked two centuries ago. Whether you’re a New Yorker or a visitor to the Big Apple, a visit to Sleepy Hollow is only an hour train ride away from New York, and doable as a full day trip. Take the CROTON-HARMON STATION bound Metro-North Train from Grand Central Terminal and get off at Philipse Manor. The Metro Transport Authority estimates that one-way travel to Sleepy Hollow usually takes less than one hour. Plan your schedule on the MTA trip planner website. Located 0.7 miles/ 1.1 kms from the Philipse Manor train station. It is about a 15 minute walk. Start your Sleepy Hollow adventure at the Philipsburg Manor Visitor Center. Here you should purchase a copy of Tales of The Old Dutch Burying Ground, which includes a fold-out map guiding you to locations at The Old Dutch Church and Burying Ground, such as the Van Tassel graves. While at Philipsburg Manor, be sure to see the Headless Horseman monument, a 1974 bas relief depicting Ichabod Crane being chased by the Headless Horseman. Prior to 1996, Sleepy Hollow was named North Tarrytown. The monument reminds visitors that Irving’s haunted story was based on real places in this area. Check opening times for the Philipsburg Manor here before you visit Sleepy Hollow. Philipsburg Manor, which was active as a mill and trading center from 1693 until 1779, recreates that era with exhibits & demonstrations. The Legend of Sleepy Hollow was set in 1790, not long after the Philipsburg Manor estate was sold at auction in response to the owners’ allegiance to the British during the American Revolution. Some visitors estimated 1.5 hours to tour the manor. The shuttle bus to tour Kykuit, the Rockefeller Estate, is also located at the Philipsburg Manor visitor center. Built in 1913, Kykuit was the home of oil tycoon John D. Rockefeller. Depending on which Kykuit tour you choose, you’ll want to set aside 1.5 to 3 hours (includes a shuttle bus to the location). Book on the Historic Hudson Valley website. After purchasing the guidebook Tales of The Old Dutch Burying Ground from Philipsburg Manor, walk towards the Old Dutch Burying Ground. There are several photo opportunities along the way. Approximately 300 feet (100 metres) up the road you’ll find the sculpture of the Headless Horseman. 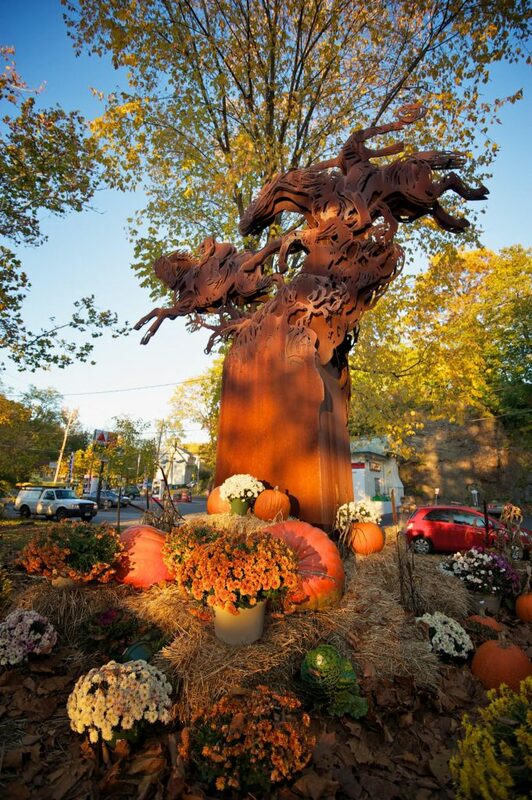 This sculpture was created for those visiting Sleepy Hollow to help us explore and relive the town’s rich heritage, keeping the legend alive. “Over a deep black part of the stream, not far from the church, was formerly thrown a wooden bridge; the road that led to it, and the bridge itself, were thickly shaded by overhanging trees, which cast a gloom about it, even in the daytime; but occasioned a fearful darkness at night. This was one of the favorite haunts of the headless horseman; and the place where he was most frequently encountered. The approximate location of the original Headless Horseman Bridge is marked by a formal signpost where a contemporary bridge crosses the Pocantico River near the Old Dutch Church. 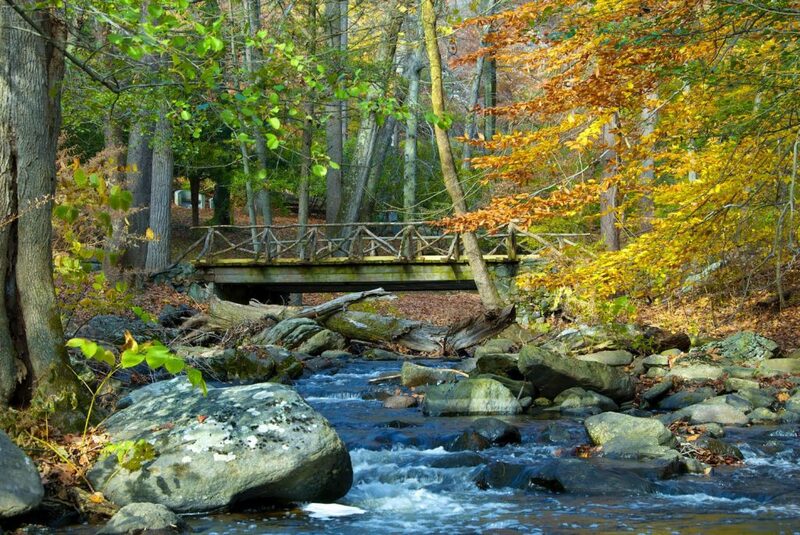 Within the Sleepy Hollow Cemetery is a picturesque wooden bridge that traverses the Pocantico River. This bridge offers a good photo opportunity and credible similarity to the original bridge. You can find this bridge to the right when you enter Sleepy Hollow Cemetery from the southern entrance. While neither of these bridges mark the original location, VisitSleepyHollow.com provides descriptions of the original wooden bridge location. “The bridge became more than ever an object of superstitious awe; and that may be the reason why the road has been altered of late years, so as to approach the church by the border of the mill-pond. “The sequestered situation of this church seems always to have made it a favorite haunt of troubled spirits. It stands on a knoll, surrounded by locust-trees and lofty elms, from among which its decent, whitewashed walls shine modestly forth, like Christian purity beaming through the shades of retirement. A gentle slope descends from it to a silver sheet of water, bordered by high trees, between which, peeps may be caught at the blue hills of the Hudson. To look upon its grass-grown yard, where the sunbeams seem to sleep so quietly, one would think that there at least the dead might rest in peace. On one side of the church extends a wide woody dell, along which raves a large brook among broken rocks and trunks of fallen trees. After visiting the Headless Horseman sculpture and sign by the bridge, cross the bridge to The Old Dutch Burying Ground. This is the location where the Headless Horseman pursues Ichabod, as Ichabod charges towards the bridge. The booklet Tales of the Old Dutch Burying Ground, described earlier, provides helpful directions to the final resting places of the Van Tassels. The unmarked grave of the Jäger’s headless corpse said to have inspired the character of the Headless Horseman, is supposedly buried here. If you are here during the month of October, check out the Visit Sleepy Hollow website. 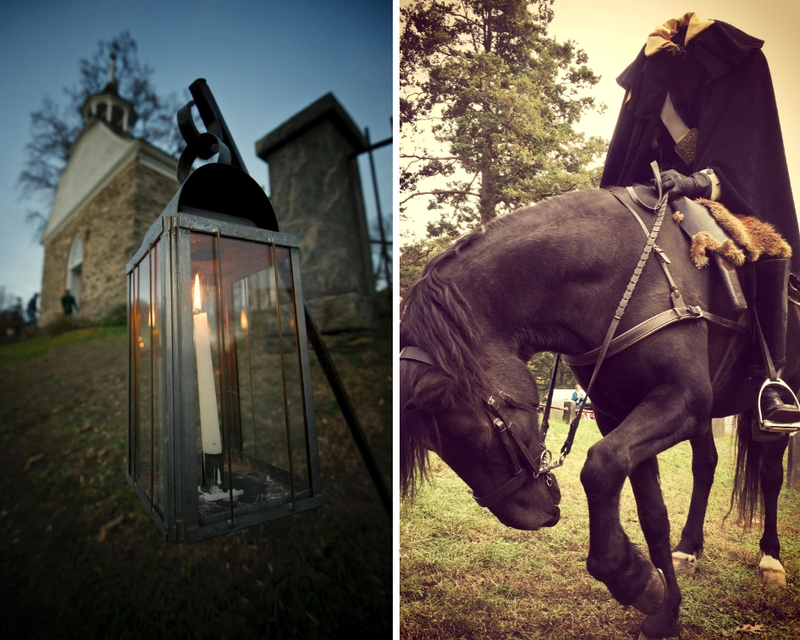 There are numerous Sleepy Hollow themed events that will help you immerse yourself in the legend. 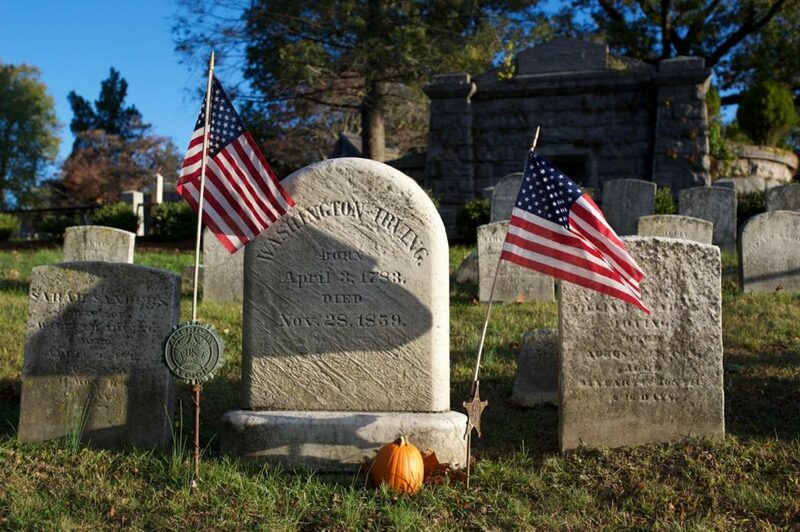 If you want to order Tales of the Old Dutch Burying Ground in advance, visit HeadlessHorsemanGifts.com. William Rockefeller: co-founder of Standard Oil. Standard Oil was split by the United States Supreme Court to become ESSO (now Exxon) and SOcal (now Chevron). Andrew Carnegie: In the late 1800’s, led the expansion of the American steel industry. As previously mentioned, there is a rustic bridge crossing the Pocantico River in this cemetery, found by following the stream on the right of the cemetery property as you enter the southern entrance. After your walk through Sleepy Hollow Cemetery, make your way back to the train station, where the tour continues. You can exit from the Sleepy Hollow Cemetery northern entrance if you’ve walked through the cemetery. If not, double back the way you came in, through the southern entrance. From Sleepy Hollow, take the train two stops south, past Tarrytown, to the Irvington Station. From this station make your way to Sunnyside, Washington Irving’s home. Washington Irving is best known as the author of The Legend of Sleepy Hollow and Rip Van Winkle, but most of his writing had a profound influence on American literature, as well as on other authors. For example, did you know Clement Clarke Moore, the author of ‘Twas The Night Before Christmas, borrowed the concept for Saint Nicholas from his friend Washington Irving? And have you read Washington Irving’s descriptions of Christmas traditions in The Sketchbook of Geoffrey Crayon? It’s interesting to note the descriptions were written 23 years before A Christmas Carol by Charles Dickens. A tour of Washington Irving’s home, complete with guides in period costumes, will take you through Irving’s study, most bedrooms, dining room, parlour and kitchen. You will see a large collection of Irving’s original furnishings, or replacements from the Irving family, which aid the imagination of what it would be like living in the home during Irving’s time. 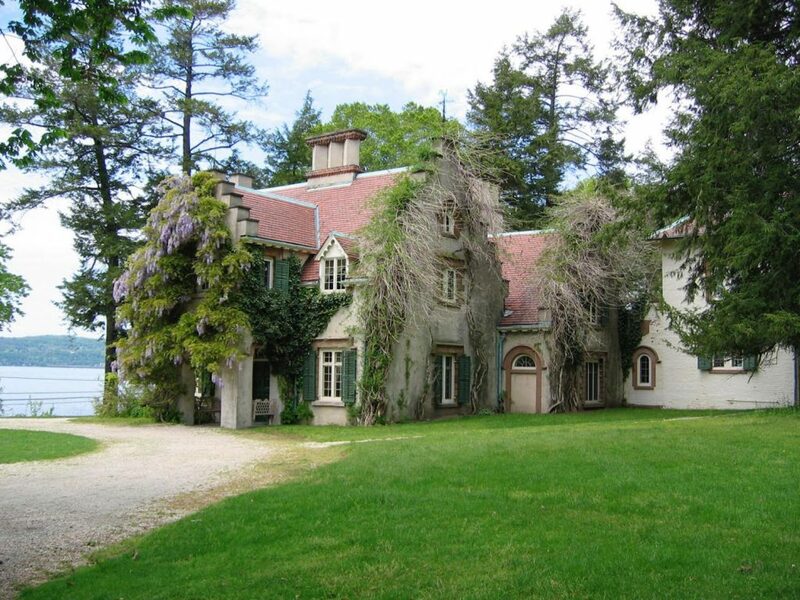 Sunnyside was originally part of a property owned by the Van Tassel family, which was auctioned after the American Revolution and later purchased by Washington Irving in 1835. Except for a few years in Spain, Washington Irving lived at Sunnyside until his death in 1859. If walking to Sunnyside, don’t miss the Rip Van Winkle statue along Main Street, between Ferris St and Grinnell St, across from the fire station. If you feel like a slight detour (and have time to add another 10-20 minutes to your walk), a Washington Irving Memorial is located on the corner of Broadway and West Sunnyside Lane. The memorial includes sculptures of Rip Van Winkle and King Boabdil, with a bust statue of Washington Irving in between. With your tour of Sunnyside complete, it’s time to make your way home by train. If you have a moment for a meal, enjoy the character of the town of Irvington, that Washington Irving would have once called home. Looking for more locations as mentioned in The Legend of Sleepy Hollow? VisitSleepyHollow.com lists other literary Legend of Sleepy Hollow locations such as the site of the Van Tassel homestead, Patriots Park where the Headless Horseman first appears to pursue Ichabod Crane, and Raven Rock. 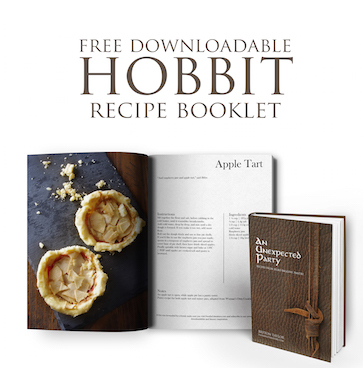 Looking for a printable of this post? 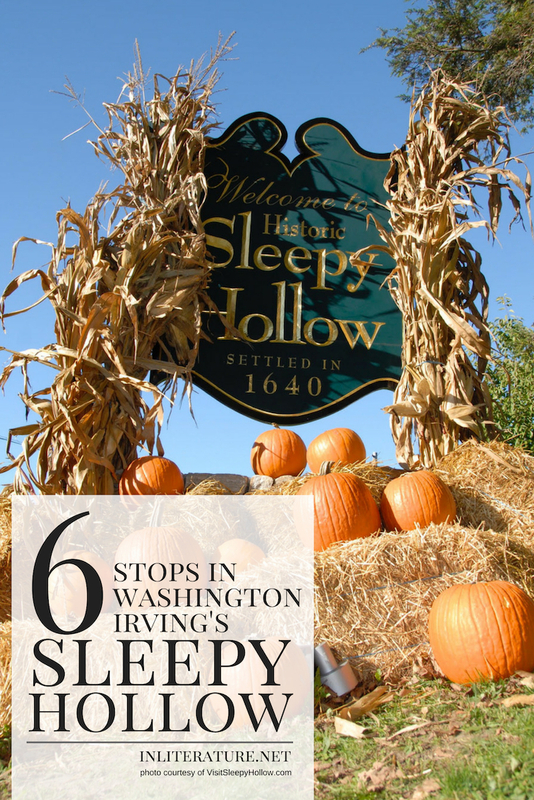 Click here to download A Day Trip To Washington Irving’s Sleepy Hollow.